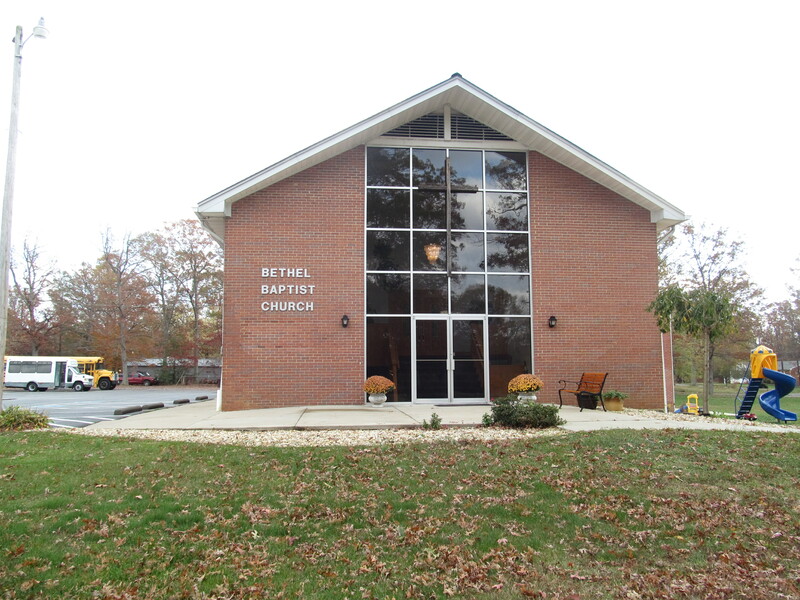 Welcome to the website of Bethel Baptist Church. Every day, each of us chooses exactly what will be the guide, the “map and compass” if you please, for our lives. Many are the things we can choose from, and where we end up at the close of life’s day will depend upon that choice. Some will choose traditions, handed down from generations past, and feel “it must be OK” because of all the people using it before. Some will choose public opinion or political correctness. Still others will put their heads in the sand, cast all caution to the wind, and say simply, “What will be, will be”. On and on the list could go…..Here at Bethel Baptist Church, we have chosen to make God’s perfect Word, and this means for English speaking people, the King James Version of God’s Word, our map and compass. We have not set sail without this valuable, yes, priceless tool. Our map shows us where we are and our final destination. Our map reminds us where we’ve come from and the high cost to the Lord Jesus Christ for putting us “on this road”. 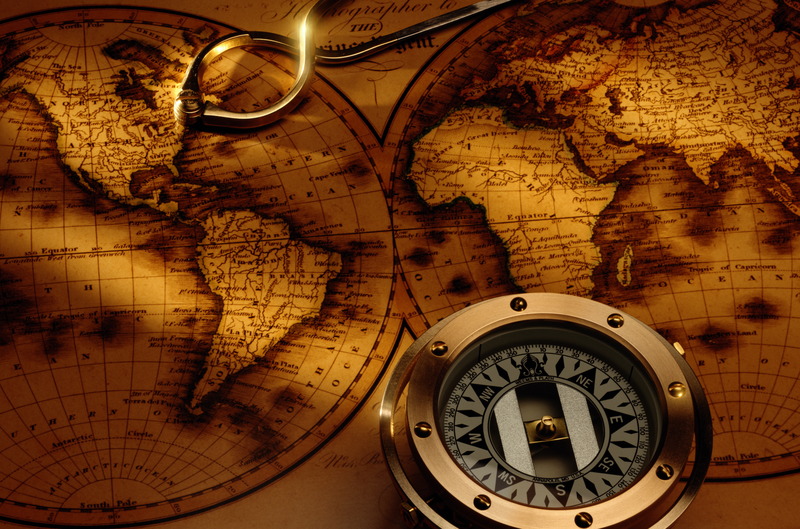 Our compass shows us moment by moment which way we need to go, corrections to make in our heading, so that we might continue to be “in the way” while we’re on our way. From the map, we learn ways around or through life’s obstacles, we learn where the sweet, still waters are and where we can find food to fill our hungering souls. It warns us of pitfalls, places where thieves and robbers lurk, and those places used of Satan in the past to derail, detour, and destroy the testimony and usefulness of travelers before us. This map, this compass, this old KJV Bible, shows us the heartbreak of wrong turns and the glory and peace of not getting off course. Come visit us, we’re simply sinners, saved by the grace of God and in love with Our Saviour, the Lord Jesus Christ.